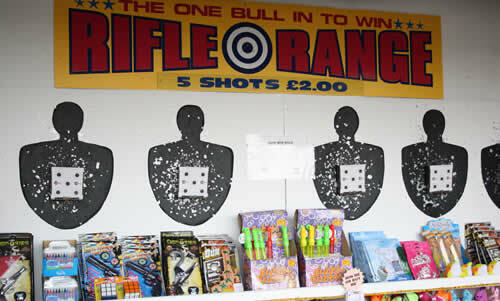 There's even more fun to be had at the various stalls and kiosks located at Britannia Pier. 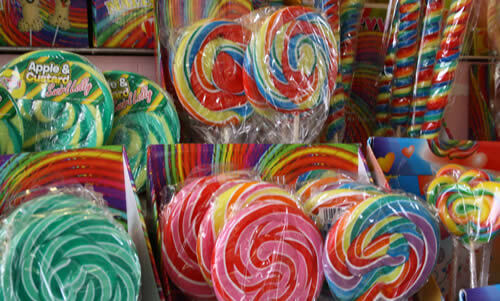 Candy Land sells a wide selection of typical sea-side sweet treats - rock, lolly pops, fudge and more. 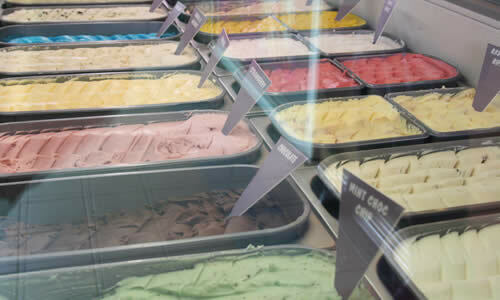 You&apos;ll find Mr Whippy ice cream, a mind-boggling variety of soft-scoop flavours and a large pick and mix selection at Britannia Pier's Ice Cream Parlour. 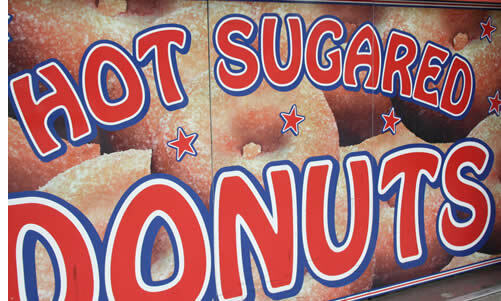 Another sea-side treat - the Donut Kiosk serves hot, sugared donuts and waffles. They might not be good for you, but they sure are tasty! Go on - treat yourself. 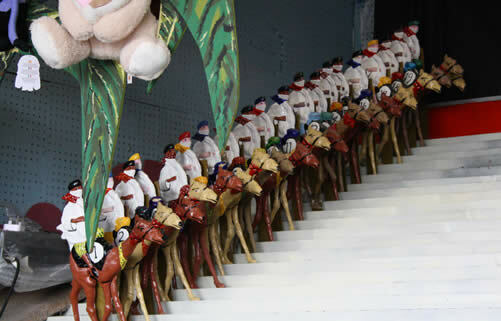 Race against your friends at the Camel Derby to win prize tickets. The more you win, the bigger the prize you can claim. How good is your aim? 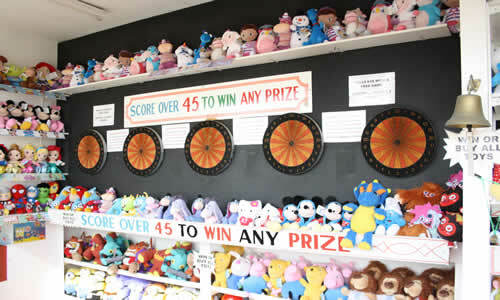 Simply knock the cans off the shelf, or score over 45 on the darts to win a prize. Another test of skill - just hit the centre of the target to win a prize. There's also a prize-every-time mystery bag game and a little range for the children. © 2015 - 2019 Family Amusements Ltd, all rights reserved.